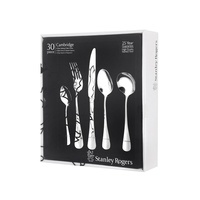 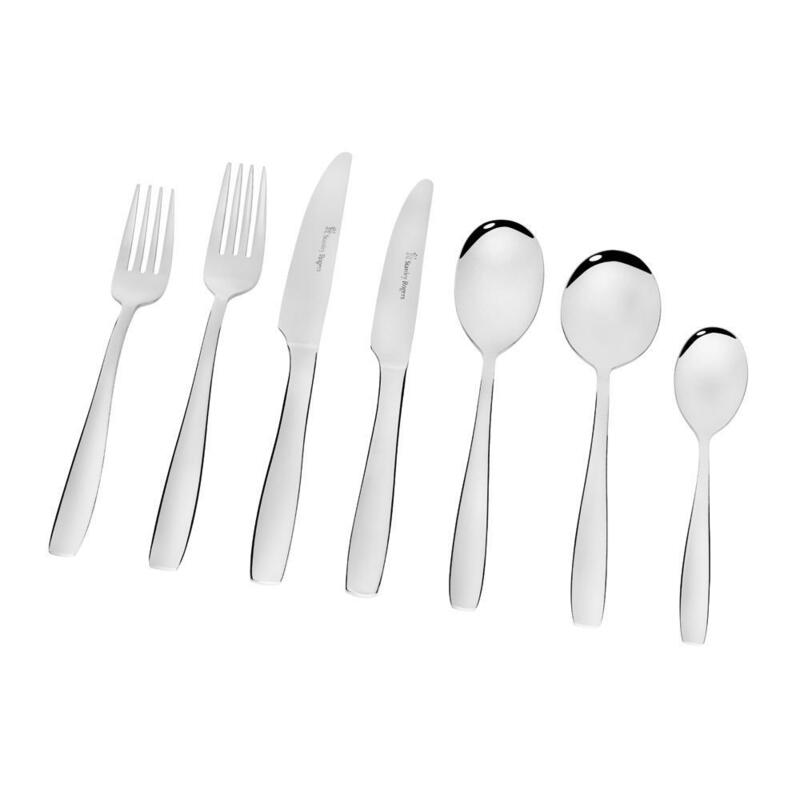 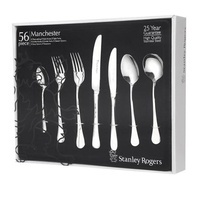 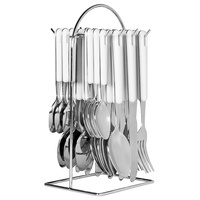 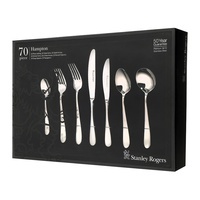 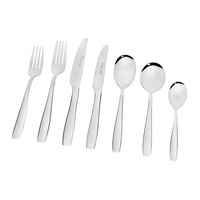 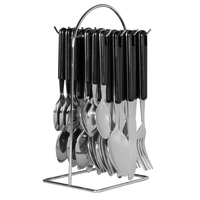 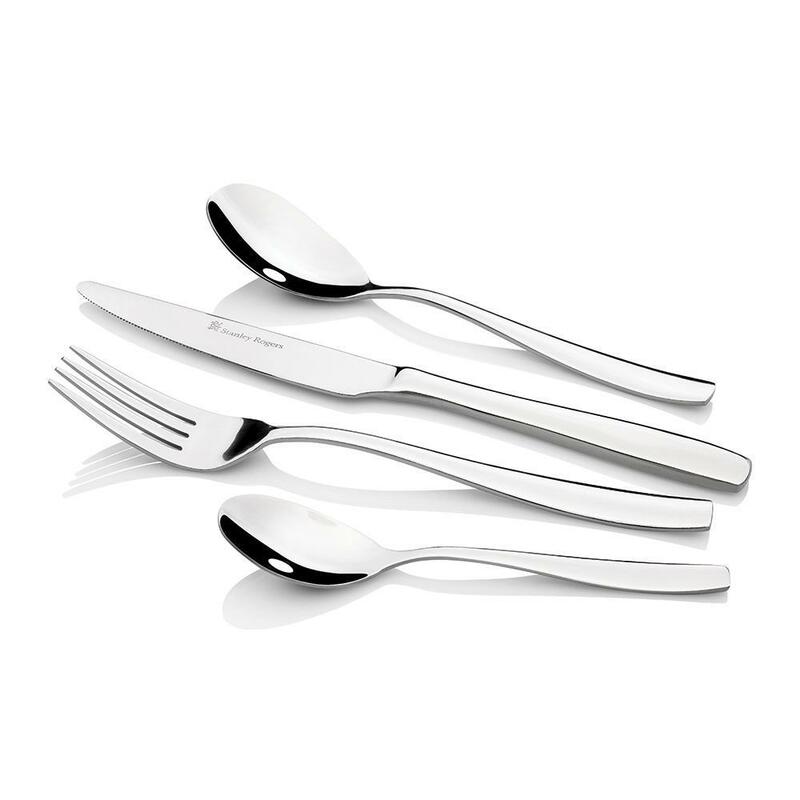 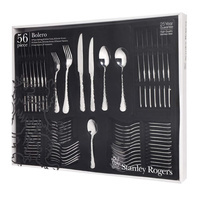 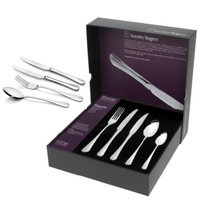 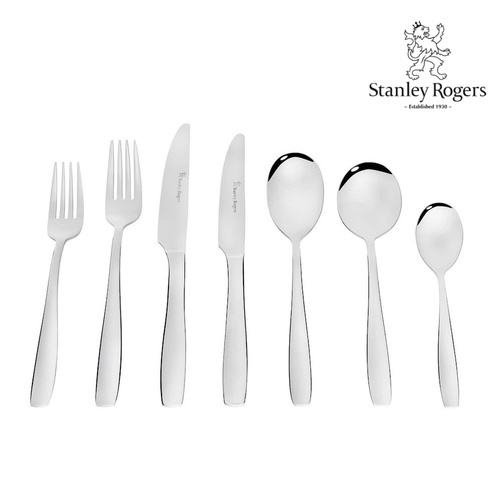 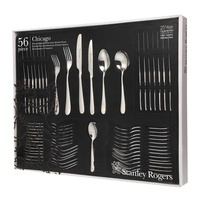 Update your everyday dining experience with the Contemporary design Amsterdam 56-Piece Cutlery Set from Stanley Rogers. 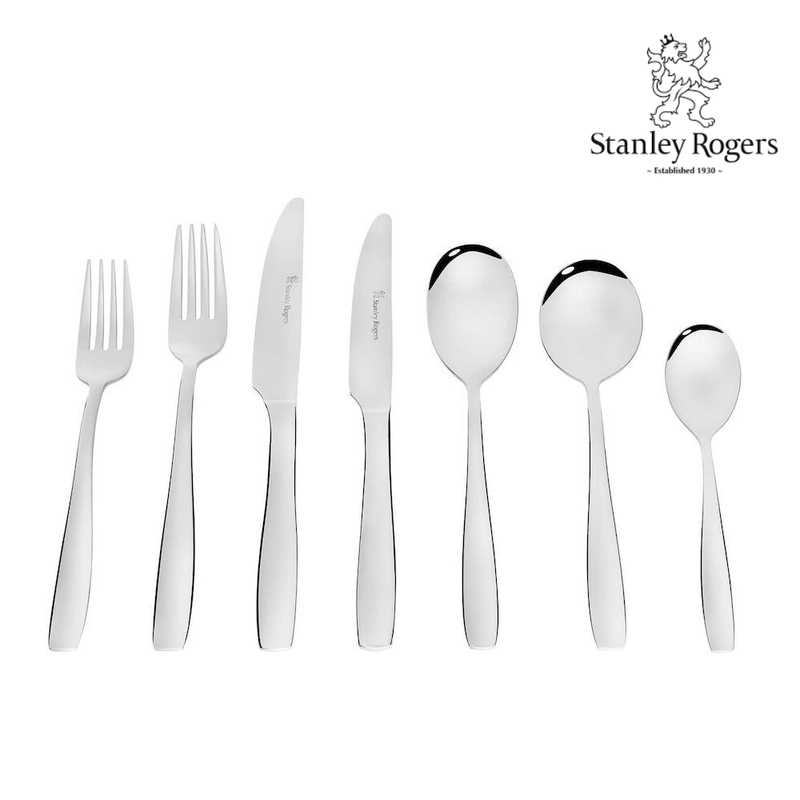 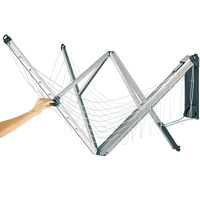 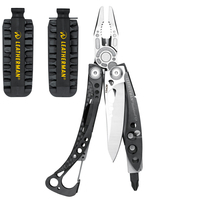 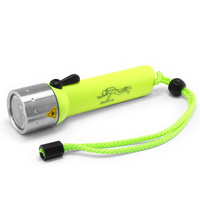 Made from premium 18/10 stainless steel with a Mirror finish. 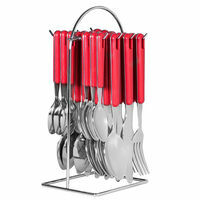 Make 4 interest-free payments of $25.96 fortnightly and receive your order now. 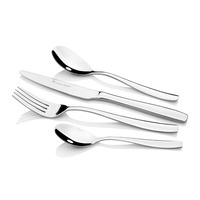 Make 4 interest-free payments of $44.12 fortnightly and receive your order now.